AWESOME VIEW! 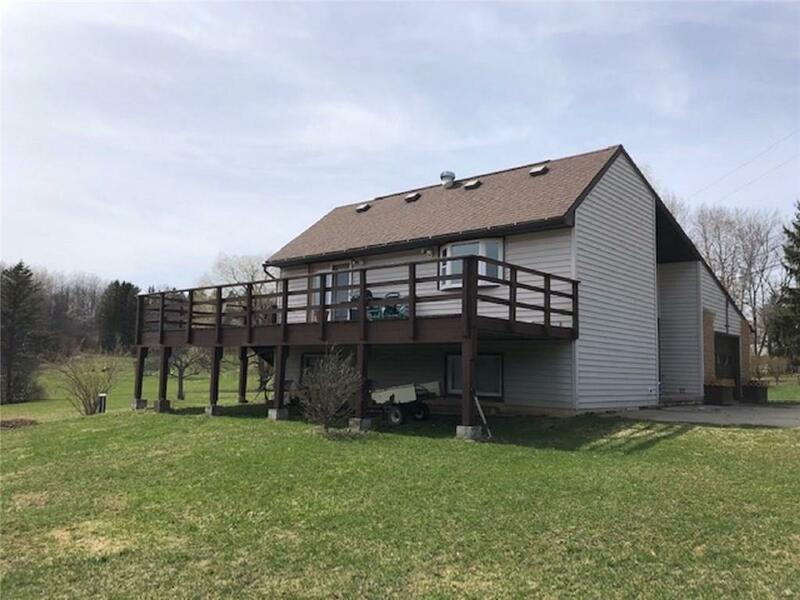 Enjoy the great view of the valley from your deck on this home. The dining room has sliding glass doors that lead out to the deck. There are three bedrooms and one and half baths. This home sits on over two and half acres. There is a one care garage and a storage shed for all the extras.